A Generator Repair Doral service that you can rely on is just one phone call away. At 360° Energy Solutions, we will make you our top priority. Our team of experts will make you a top priority when you hire us. Our customers love our reasonable rates, excellent customer service, and long-lasting repairs. We guarantee your satisfaction, and we will work hard to meet all of your repair needs. We will work hard to get your generator back to its top condition in no time. We have more than 65 years of experience working in this industry so you will not regret your decision to hire us. Our Generator Repair Doral services will really impress you! Using only high-quality materials we will provide you with exceptional repair service. Our generators can be rented daily, weekly, bi-weekly, and monthly. Our professional technicians will work hard to finish repairing your generator so that you won't have to be without one for long. 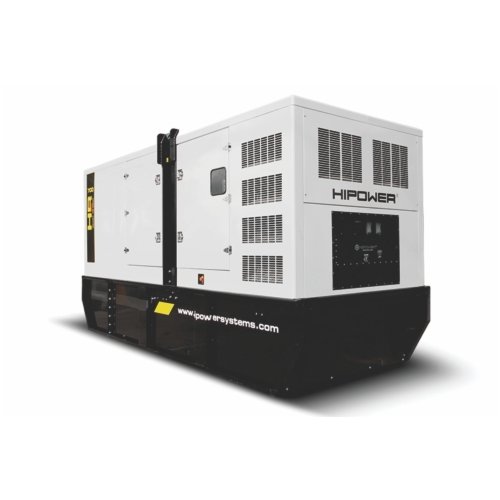 We carry a large selection of generators that range from 20KW to 2000KW, and will easily fit any space. You can choose to rent a generator from us or purchase one!